Includes unlimited streaming of The Journey of Life via the free Bandcamp app, plus high-quality download in MP3, FLAC and more. 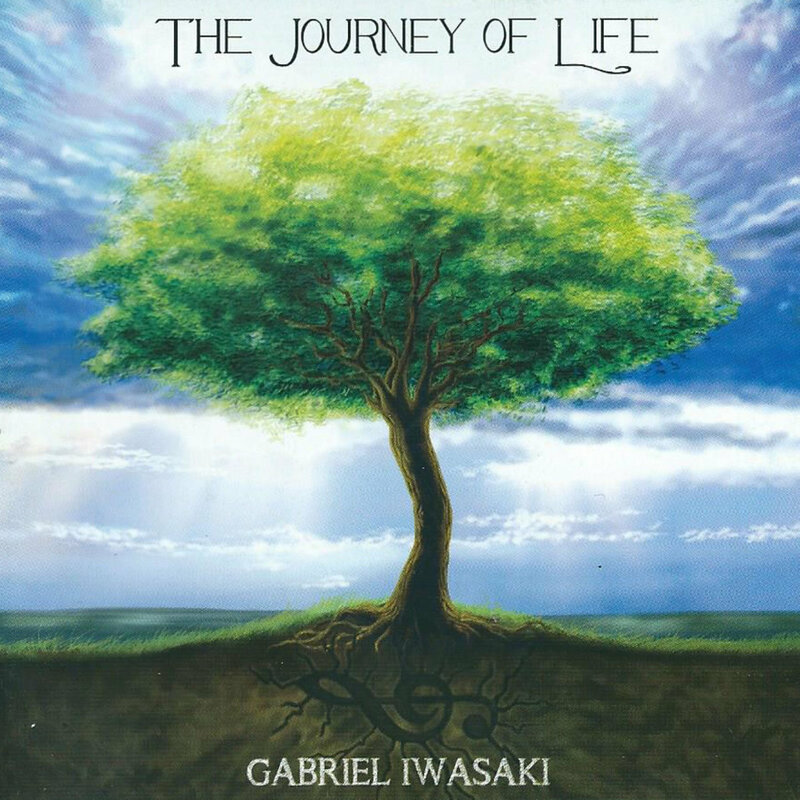 A professional composer since the age of 19, Gabriel Iwasaki is a classical formed pianist who took his passion as his career, going for a degree in Musical Composition at the Pontifical Catholic University of Peru. In 2015, he released his first solo album entitled “ The Journey of Life”, where he combines his classical roots with his deep and profound love for the progressive genre. Since then, he also joined award-winning Peruvian progressive rock band “Flor de Loto” as a keyboard player, releasing the studio albums Arbol de la Vida (2016) and Eclipse (2018), the first one being awarded as the “2016 best metal album” by the biggest Peruvian newspaper outlet “El Comercio”. At the age of 25, he released his second solo album entitled “The Journey Continues” (2018), his more ambitious musical project to date. This album continues to refine his musical offering, combining classical and progressive rock elements with an even more complex and virtuosic style of playing. 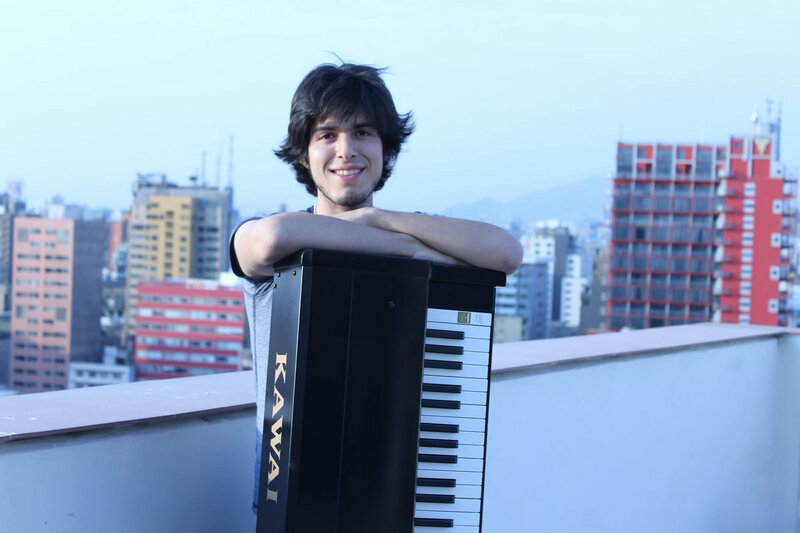 Winner of the international piano competition “Pianoteq Video Contest 2014, Iwasaki has also participated in the of the “International Antonin Dvorak Composition Competition”, which was held in Prague – Czech Republic is the only Peruvian to get in the finals of this international competition. Iwasaki has also composed music for several theater plays, TV spots, short films, and even Smartphone Apps. He is currently working as a freelance composer, pianist, arranger, and producer, composing mainly for multimedia and publicity.